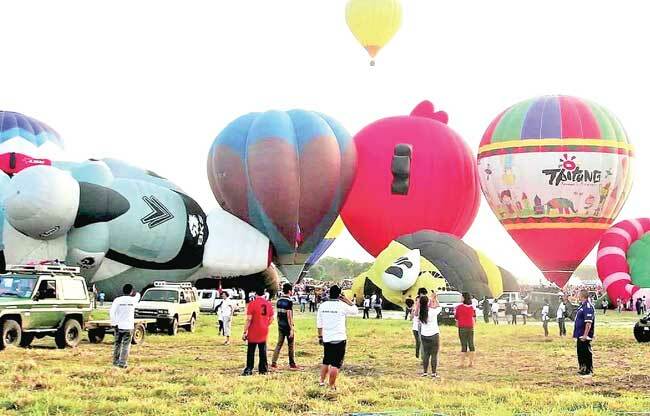 The skies above Clark Global City will once again be dotted with eye-popping and colorful hot air balloons as it ushers in the summer season. Organized by the Global Gateway Development Corp. (GGDC) and sponsored by Frontfrow International, SM City Clark and Phoenix Pulse Technology, and supported by Dickies and Clark Medical City, this year’s Hot Air Balloon Festival promises to be bigger, bolder and with more fun-filled activities for the public. 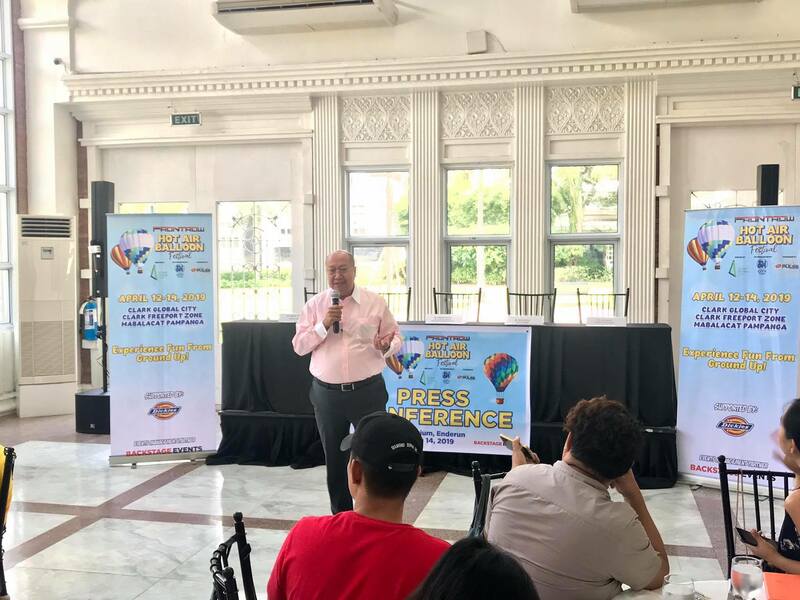 “There will be balloon rides, a racing festival and a daily evening concert, which is geared towards the enjoyment of people from all walks of life,” said Wilfredo Placino, vice chairman and president of GGDC. 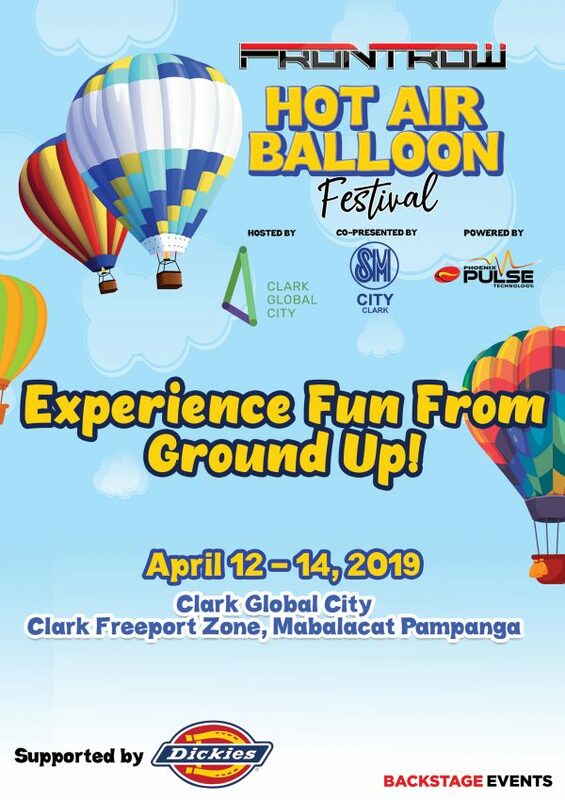 From April 12 to 14, all roads lead to Clark as balloonists from 12 countries including the United States, Belgium, Malaysia, France, Netherlands, Thailand, Australia, Brazil, Vietnam and India, will field 20 larger-than life tethered balloons throughout the three-day festival. 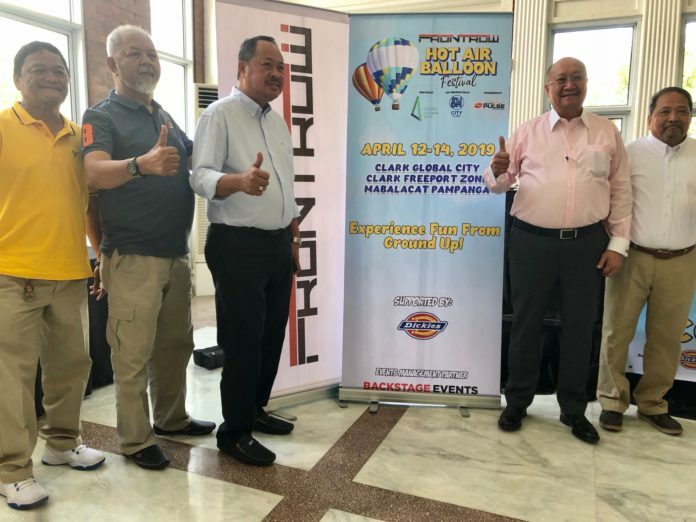 “A tethered balloon ride is when balloons are tied to the ground with three to four very strong ropes to keep the balloon from flying away,” explained by Noel Castro, consultant for the Hot Air Balloon Festival. Officials and committee members of this year’s Hot Air Balloon Festival. Event organizers estimated the event would attract 50,000 to 70,000 people during over three days. 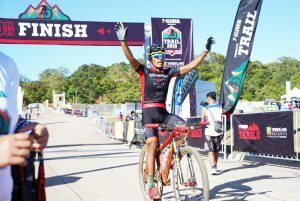 Aside from the balloon rides, the event will also bring in car clubs and motor sports activities such as the National Drift Championship, Slalom Racing, Philippine Autocross Championship Series, The Philippine Rallycross Series, plus a special treat from Suzuki Motorcycle PH by way of a stunt show. For the musically-inclined, there would be a nightly concert featuring the country’s hottest bands such as Slapshock on Friday, Kamikazee on Saturday, and Ely Buendia, Hale and Unique Salonga as the main acts for Sunday. “This event promises to be a feast for all the senses and a weekend that you would not want to miss,” added Placino. © 2019. Clark Global City. All Rights Reserved.